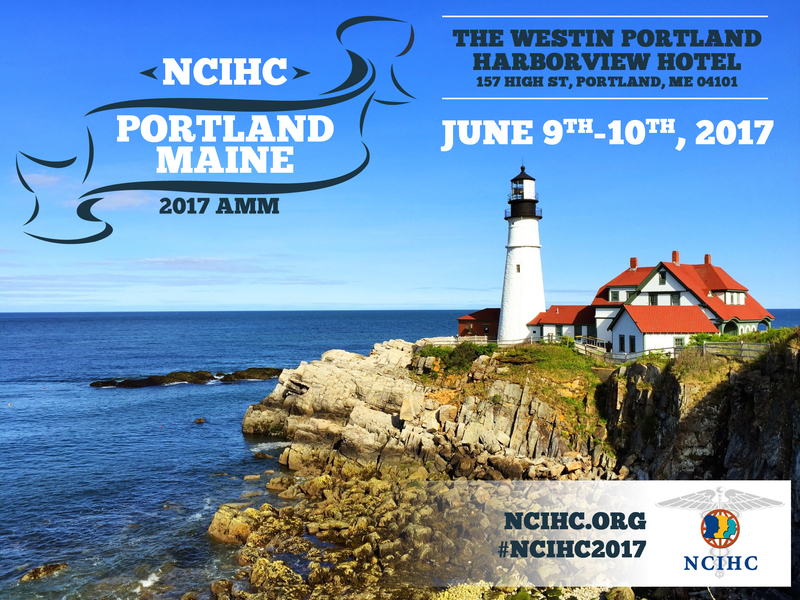 in downtown Portland, Maine on Friday to Saturday, June 9-10, 2017. Hospital tour at Maine Medical Center, Thursday, June 8, 2017, 2:00 to 4:00 pm. *PROGRAM NOW AVAILABLE* Download HERE. This program has been approved by CEAP for 7 CE hours. This program has been approved by ATA for 6 CE points. CLICK HERE FOR A SPECIAL OFFER!! If you would like to take advantage of this special offer, please email Nicole at [email protected]cihc.org ASAP. The 2017 AMM Registration Fee is $140 Early Bird, and $180 for regular registration. REGISTER NOW! Please note that this event is separate from the AMM, and requires a separate registration fee. NCIHC membership is NOT a requirement to participate in the training. Two of the most challenging standards of practice for healthcare interpreters are Advocacy and Role Boundaries. scenarios, discussion, and an opportunity for participants to share their experiences. not required to attend this workshop. This workshop has been accredited for 4 hrs by CEAP/CCHI and ATA.